As Spring arrives, Atlanta native AIR APPARENT returns with a delightfully warm electro-pop single ‘Asking You’ – serving as the perfect love anthem to jump into warmer weather. The Indian-American DJ and producer has only just begun to make his mark on the dance music world since the release of his 2018 debut EP ‘Imaginary’. AIR APPARENT’s standout single ‘Your Love’ is a dreamy love boasting track that has amassed over 60,000 plays on Soundcloud alone and is a true testament to the young artist’s transcendent production capabilities. 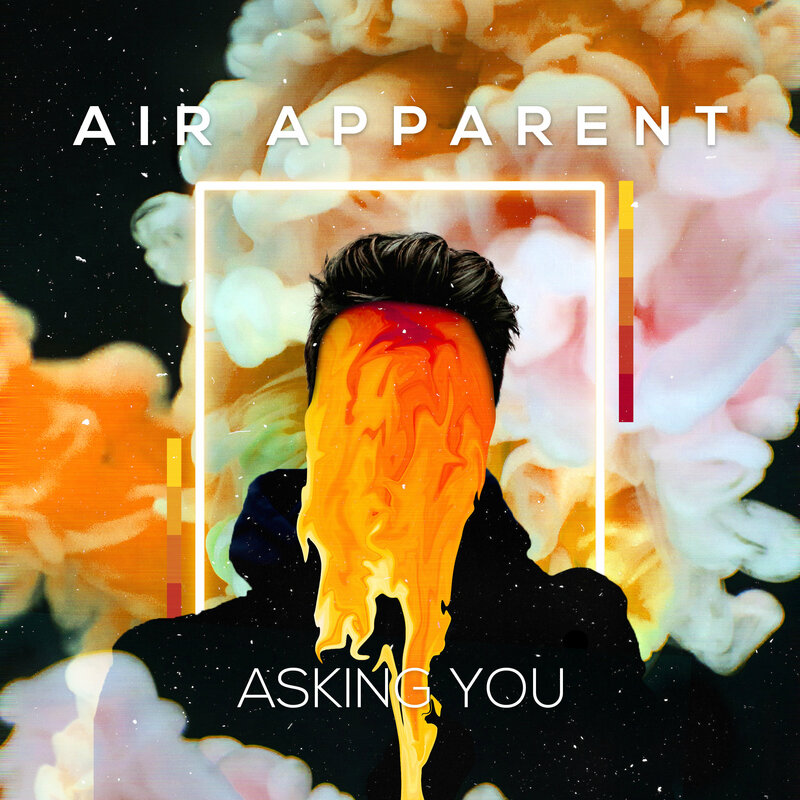 With a summer EP currently in the works, AIR APPARENT shows no signs of slowing down and will continue to prove his progressive artistic prowess while working to solidify his standing as the breakout electronic artist of 2019.